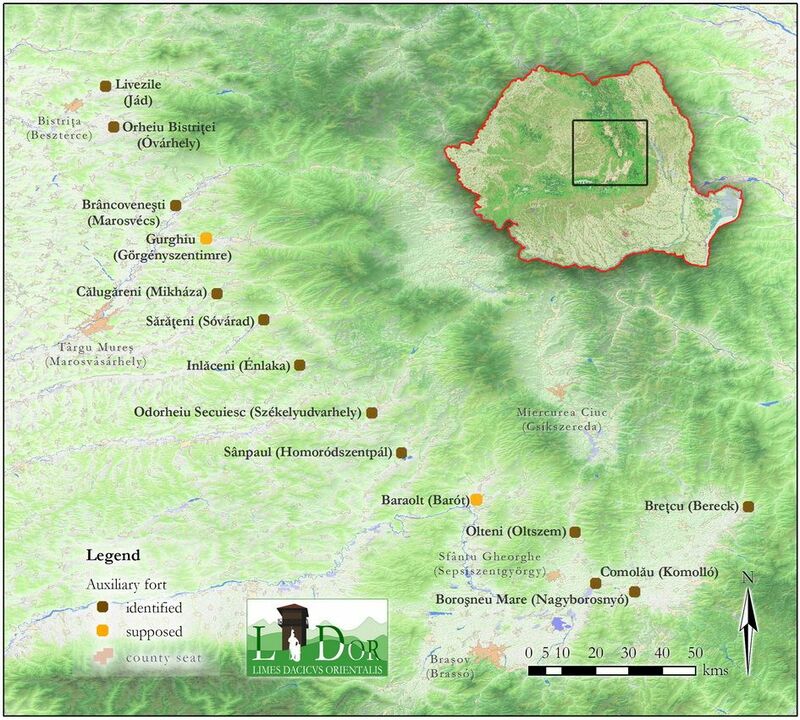 The Eastern limes of Roman Dacia is one of the lesser-known limes sectors of this province. In papers regarding the defensive system or individual sectors, one can find mainly scarce data concerning the structural evidence and nearly no reference to the artefacts. The large Roman military sites from Mureş County (Brâncoveneşti/Marosvécs, Călugăreni/Mikháza, Sărăţeni/Sóvárad) are known from excavations and survey data, and are usually composed of an auxiliary fort, a military vicus and at least one necropolis, while the smaller ones (fortlets, watchtowers, roads, defensive ditches) have been identified or presumed based, mainly, on survey data. Except for Brâncovenești, the researchers have at their disposal only preliminary research reports or smaller studies concerning individual finds or artefact categories, published mainly in Romanian. Recent excavations from the vicus and the fort of Brâncoveneşti (2007-2012), the vicus and the fort from Călugăreni (2004 and 2011-2013), the watchtowers from Ibăneşti (2011) and Vătava (2013) and recently acquired survey data (aerial archaeology, field survey, geophysics) impel a reassessment of our knowledge about the Roman military sites from Mureş County. The different excavations/documentation methods and varied publication standards for the old and new excavations make such an attempt very difficult without the means of standardisation and unification. Thus, choosing this region to test a unifying digitization and publication model seems to be ideal. 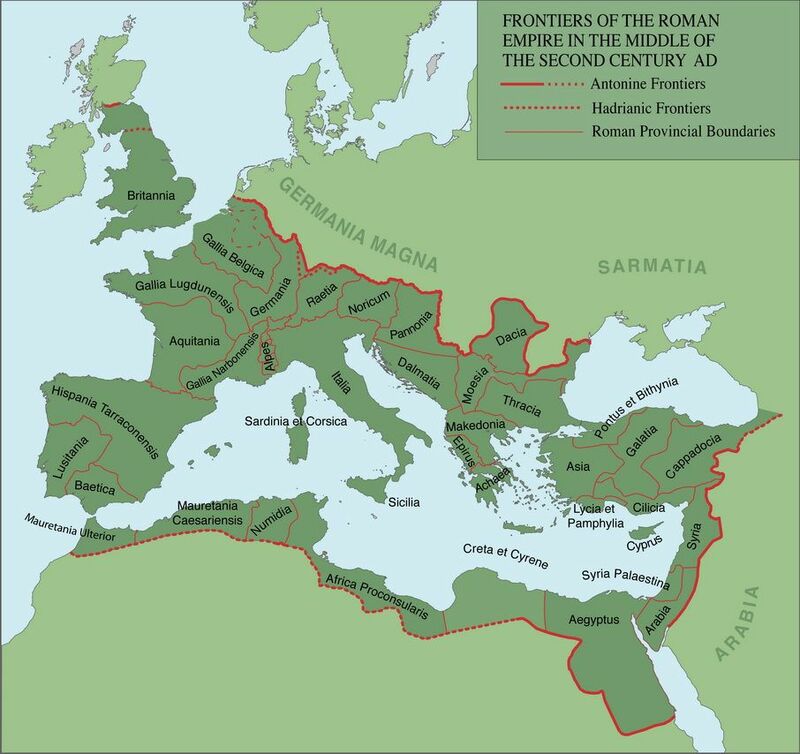 Due to the economical development and building activity going on in the region, and the fact that Romania’s scientific community is stretching to nominate its Roman frontier line as part of the Frontiers of the Roman Empire UNESCO World Heritage Site this project is of special importance. The project has three main aspects: on one hand it represents fundamental research which will create a point zero for future research by collecting and reinterpreting all the available data from publications, archives, digital resources, museums and private collections related to the Roman military sites from Mureş County. On the other hand, through the wide use of cutting edge interdisciplinary survey methods and intensive use of archaeometrical analyses, a new dataset will be collected concerning the landscape, the sites and the archaeological material, which will be corroborated with the already available information. Finally, with an innovative theoretical approach, the data will be interpreted and reassessed, thus contributing to the understanding of the archaeology of the region in particular and the Roman world in general. The innovative character of the project lies both in its scale and in its complexity. Analyzing the Roman military sites from an entire frontier sector with the help of a team of specialists in various categories of Roman artefacts (pottery, glass, worked bone, bronze, iron, ceramic building material, worked stone) and with skills in the fields of interdisciplinary research (geophysics, aerial archaeology, GIS, geodesy, archaeometry) can be considered a premier for the field. The complexity of the project is given by the large amount and the variety of data which has to be processed, as well as the need to standardize and unify it, in order to quantify, compare, and analyze. The theoretical approach in archaeology is a novelty in the region and this is especially valid for the Roman period. Thus, in our analyses we will place the emphasis on issues such as: the Romanization of the landscape, gender related artefacts, funerary anthropology, consumption and supply of the army, social networks and mobility, phenomenology of space, private and public cults, etc. Through this project we intend to create and test a new model, to define new guidelines and best practice examples for the international scientific community and to encourage trans-disciplinary international communication and collaboration for the research on the Roman limes.